I stopped writing last year. It was unexpected and is devastating. I don’t feel it is writer’s block, but I don’t know what it is. I want to write, but I don’t necessarily want to dig deep. I didn’t want to feel any more than I had to. I don’t know how I’ll handle it, but not writing is being just as brutal. 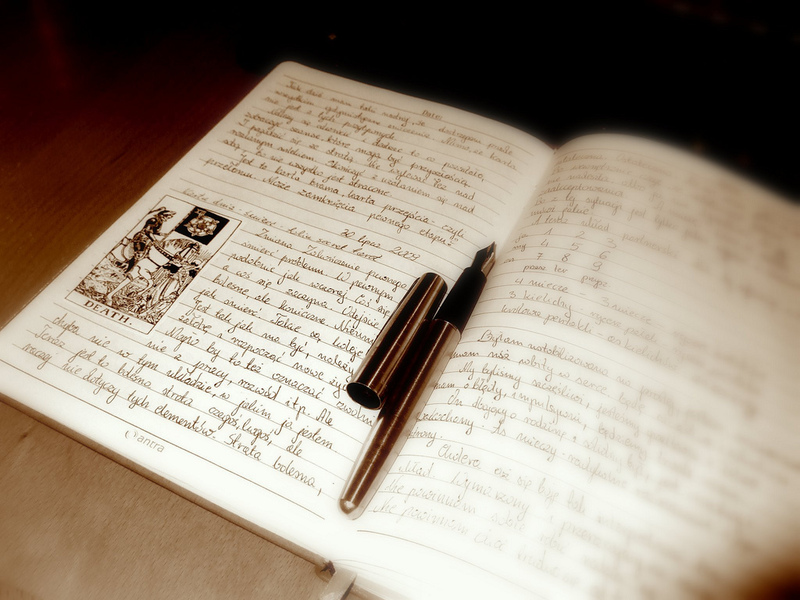 I don’t really believe in resolutions per say, but I must do a better job at keeping a journal this year. I must. Going to write a letter now. I blogged very little last year also. Part of it is lack of response (not you, just in general). It’s hard coming up with the time to do this and then have so few care is not very motivating. And of course, lack of time contributes as well. I don’t want to write when it’s nice outside. I want to be outside!